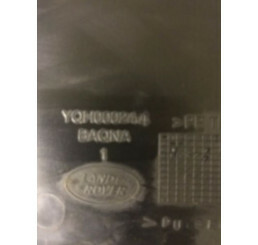 Range Rover Sport / D3 Parking ECU YWC500313Please check your part number before ordering,Free UK ma.. 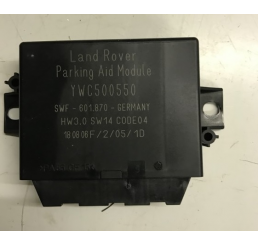 Range Rover Sport / Discovery 3 Alarm Siren YWK500040Good used working condition,Please check part n.. Range Rover Sport / Discovery 3 Alarm Siren YWK500.. Range Rover Sport 4.2 Supercharged ECU And Key NNN500411Good used working conditionPlease check curr.. Range Rover Sport 4.2 Supercharged ECU And Key NNN.. Range Rover Sport Air Suspension ECU RQT500160In good used condition and works as it should.Free UK .. Range Rover Sport Anti Roll Stability Module Control NNW508200Good used working conditionPlease chec.. 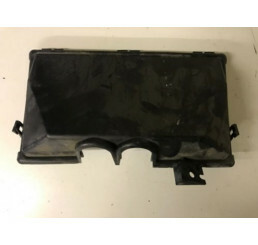 Range Rover Sport Anti Roll Stability Module Contr.. Range Rover Sport L320 Air Suspension ECU NNW504024Good used working conditionPlease check current p.. Range Rover Sport L320 Air Suspension ECU NNW50402.. Range Rover Sport/Discovery 3 Logic 7 Harman Kardon Amplifier XQK500105Good used working conditionPl.. Range Rover Sport/Discovery 3 Logic 7 Harman Kardo..